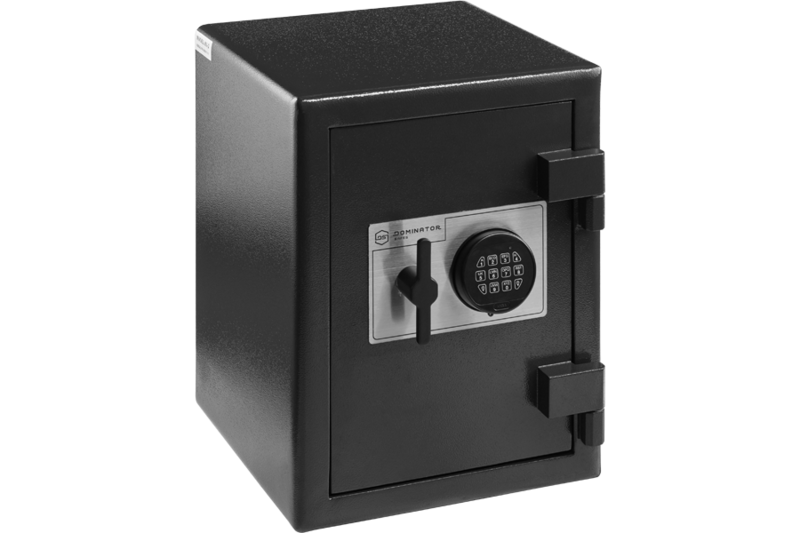 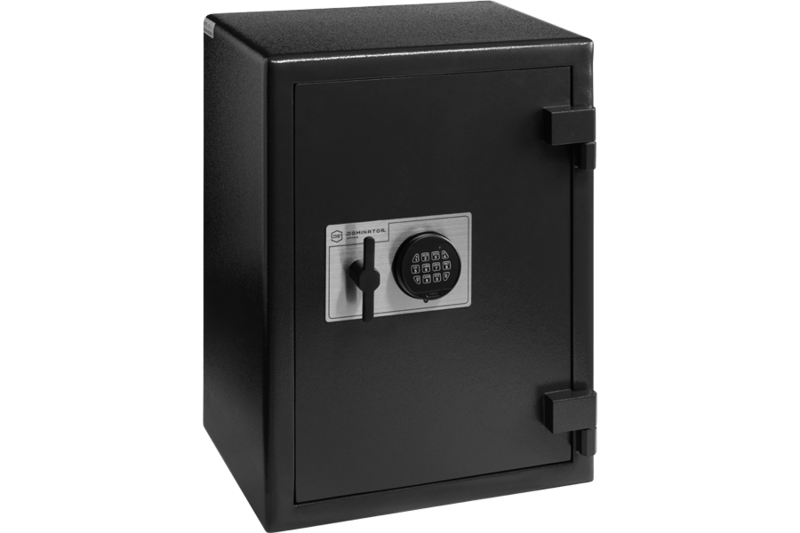 With 3 size options, catering from small domestic use up to large volume paper and valuables storage, the HS series is one of the best value for money safes on the Australian market. 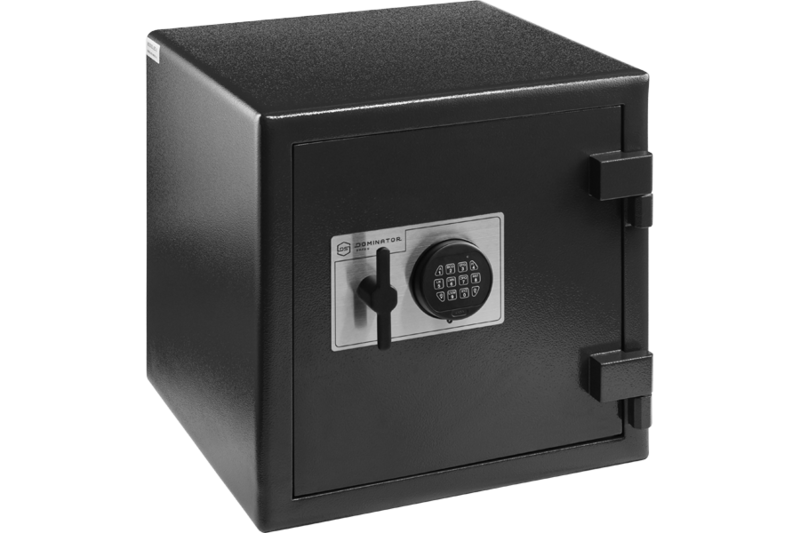 Scroll down to find out more. 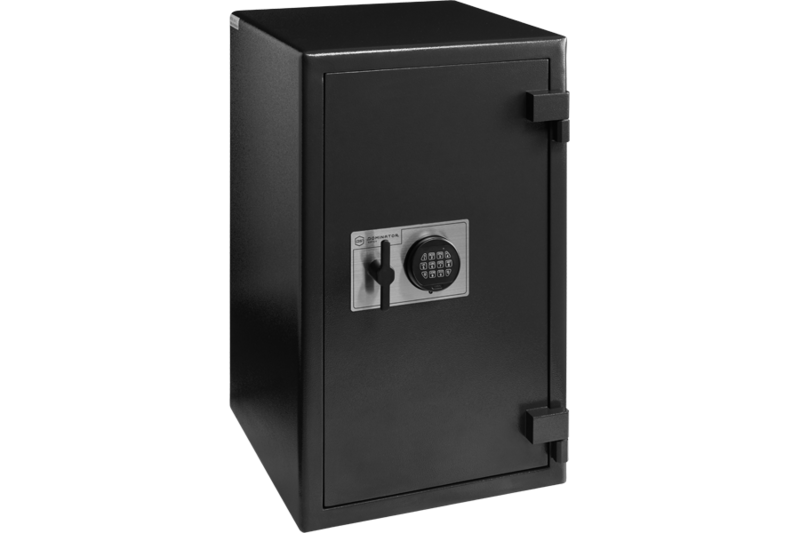 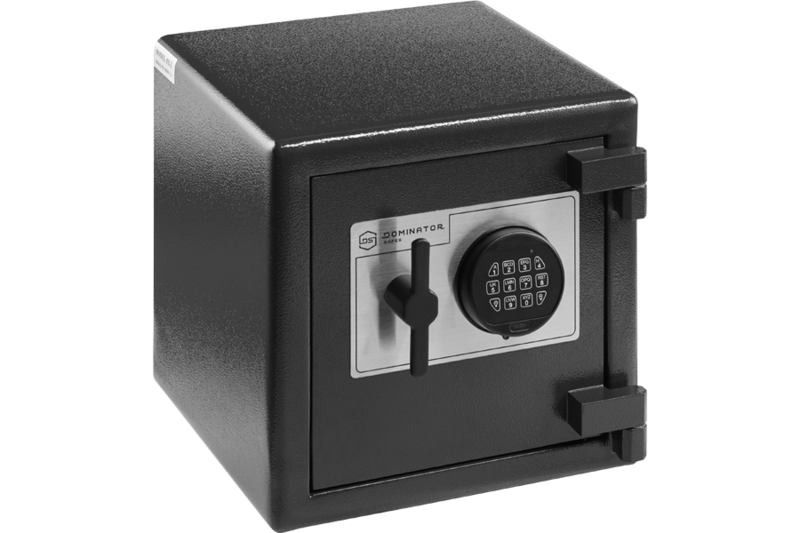 Using the same footprint as the HS-3 size, the large HS-5 provides 150L storage capacity ensuring high level security for large volume secure storage.